Alex Kelburn is a psychic medium who knows full well where we go when we die for he has been there. But what about those in the grip of severe dementia whose minds have disconnected? Where, indeed, do they go? He knows he must find the answer. Not only for Erin, the caring, compassionate nurse who has asked it, but also for his own wife, and for friends Kallie and Trish, and the thousands of others who are grieving and bewildered because they have loved ones who have gradually disappeared until only their physical selves remain. 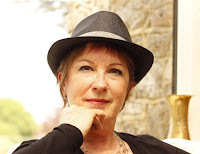 J Merrill Forrest’s deep interest in the supernatural is a major theme in her writing. For more than thirty years Jane has researched her subject, visiting psychics, mediums, Spiritualist churches and séances, always keeping an open and questioning mind, hunting down evidence. At age 40, J Merrill Forrest followed her dream of going to university and gained a BA (Hons) in English Literature, and returned to academia ten years later to gain her MA in Creative Writing. It was during this time she began to work on her novel ‘Flight of the Kingfisher’, published in 2015, which deals with the emotive and polarising subject of life after death and introduced psychic medium Alex Kelburn. 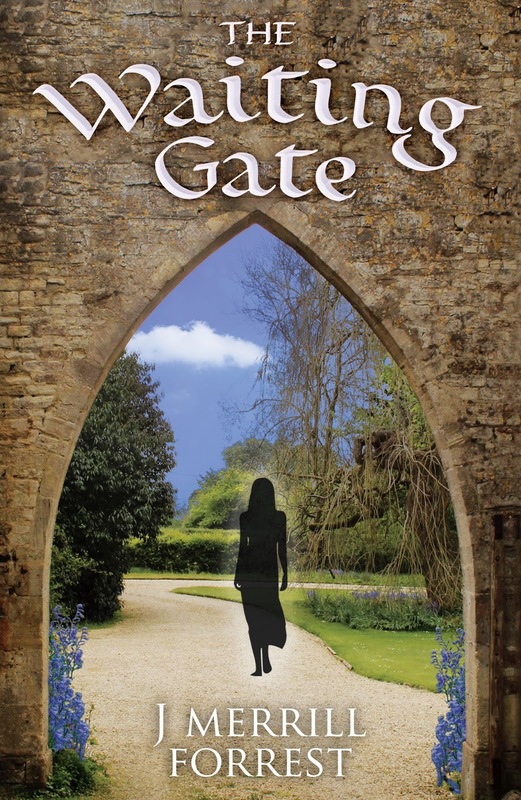 He returns in her latest novel, ‘The Waiting Gate’, the main theme of which is dementia and what happens to those who ‘disappear’ as the disease takes hold. J Merrill Forrest is also the author of 'Orders from Above' published in 2013. Let Life Surprise You Giveaway Hop!